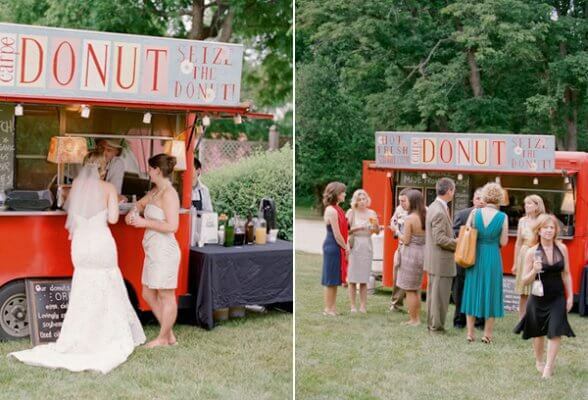 The reception is a vital part of any wedding day. It is a moment where two individual people walk down the elaborate staircase and are announced as Mr and Mrs … or maybe I have been watching too many American movies. 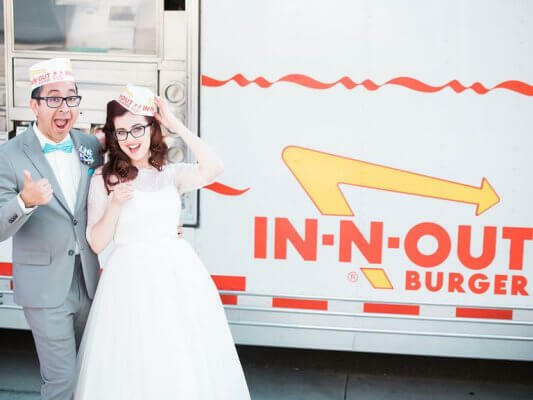 The reception is a time for celebrating, embarrassing speeches and epic dance-offs. The food is key here. The year 2017 has seen the emergence of a simple yet fun way of fuelling your guests. Food trucks! Sit down dinners are now being replaced with more interactive options. These mobile, plate filling machines provide you with a wide range of options to choose from, as well as the fact that they are super fun. 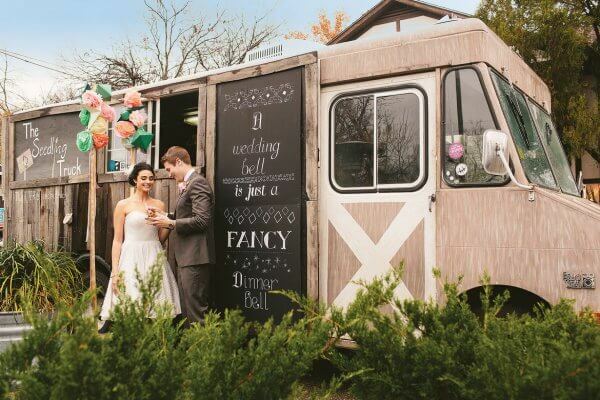 This entry was posted in Kelly's Blog and tagged 2017, 2017 trend, celebrant, food truck, guests, marraige, reception, top trend, trend, wedding, wedding day.